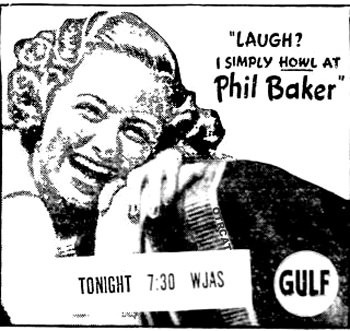 "Command Performance with Guest Star Phil Baker"
Early network radio comedy could be viewed as an extension of the Vaudeville circuit of the early decades of the Twentieth century. Many of the early radio stars had known each other, worked together, and often been friends while working in Vaudeville. The list of Vaudevillians in radio is practically a Who’s-Who of radio comedy; Fred Allen, Ed Wynn, Jim and Marian Jordan (Fibber McGee and Molly), George Burns and Gracie Allen, Jimmy Durante, and Jack Benny, just to name a few. Phil Baker had his career beginnings on the stage of his local movie house, then later in the vaudeville circuit. He went on tour in the 1920s with Ben Bernie as an accordion-violin playing headliner. His early work included accordion music and radio skits with an English butler character who had a love for Shirley Temple dolls. Interestingly, Phil Baker was a very nervous actor, and would get the trembles before he went on the air. To calm his fears, he created a heckling character nestled somewhere in the audience that would shout at him through a megaphone. The heckler shouted that he was no good and should get off the air. By creating and thus controlling his worst fear, the heckler, this helped Phil to relax and allowed him to proceed with his show in a calm manner. It also provided great comedy relief that kept the show moving. Some of these Vaudevillians seemed to be working in broadcasting as a way to make ends meet until the radio fad passed and they could get back on the circuit, but most appreciated radio for what it was; a way to reach a larger audience and a means to make a decent living in show business while still getting the chance to sleep in their own beds every night. Vaudeville did not die right away the way radio would a couple decades later when TV came around. There was still enough demand for live performers to keep a few of the Vaudeville circuits open, or perhaps the performers never got the work about what a sweet setup radio was. As it turns out, many of them didn’t get the word because they were down at the racetrack, putting a bet on a losing horse. Phil Baker was a latecomer to radio. Born in Philadelphia, 1896, Baker grew up in Boston, and his earliest stage successes were in Boston area amateur shows, just like Fred Allen had started in. Pretty soon he partnered his piano playing with violinist Ed Janis in a serious musical act, but he turned to the accordion because its tone was more reliable than the questionably tuned pianos found in the average vaudeville house. 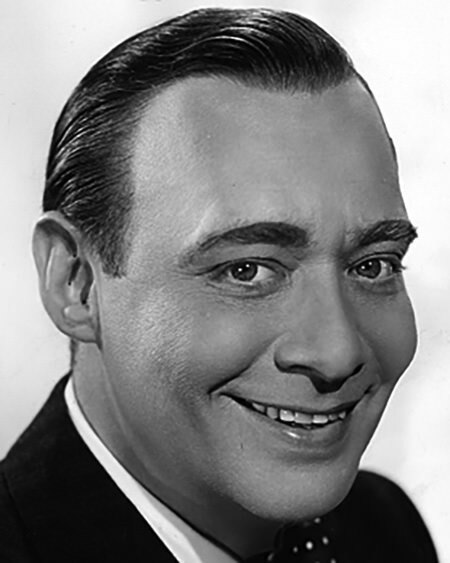 At 19, he teamed with violin player Ben Bernie (who would later have a name dispute with Jack Benny, who performed under the stage name Ben K. Benny early in his career). Benny and Baker began incorporating more comedy into their act, sensing that it made audiences happier than their music. When America became involved in WWI, Baker joined the Navy (the path Jack Benny also followed) and returned to Vaudeville after mustering out, initially as a single. Soon he added Sid Silvers as a planted heckler in the audience. The heckler bit worked, and Baker was on his way to becoming a headliner. He took some time out of Vaudeville to appear in Broadway revues. Even though Broadway took a big hit at the beginning of the Great Depression, Baker stayed with it. After all, his bookie had to eat, too. Although ticket sales were down, the lights were kept on long enough for Rudy Vallee to introduce Phil Baker to a national radio audience. Soon after debuting on The Fleischmann’s Hour, Phil was given his own show on St. Patrick’s Day, 1933. In support, he had Sid Silver, still as a heckler but this time a ghost rather than an audience member. He also had a very English butler named Bottle played by Harry McNaughton. Ratings began to sag by the time the show entered its fifth season, a victim of the sudden popularity of quiz show. 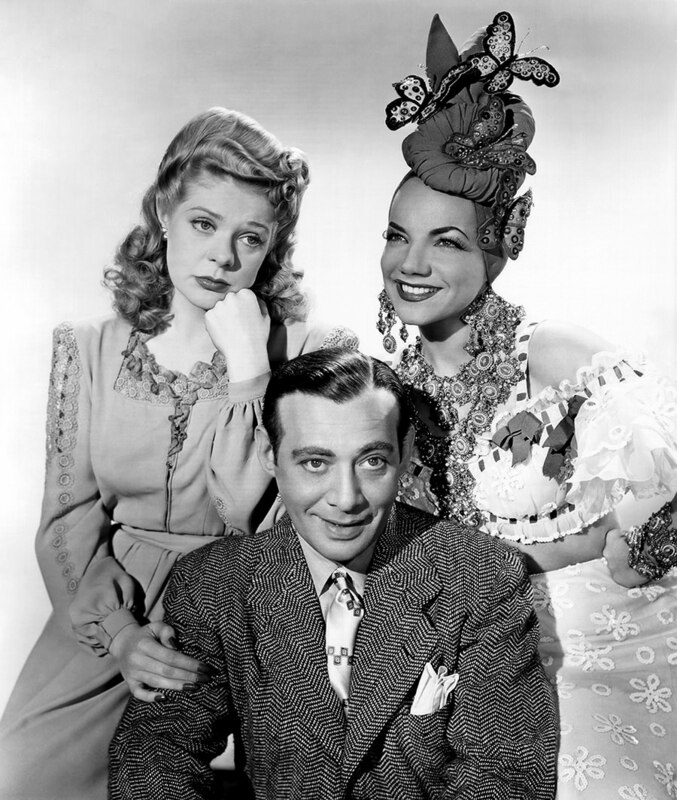 Baker returned to Broadway for a season, and then took an “if you can’t beat ‘em, join ’em” attitude and began hosting Take It Or Leave It, which eventually became The $64 Question, in 1942. Baker’s most famous moment in broadcasting came at the expense of Fred Allen. Take It Or Leave It had the timeslot immediately after The Fred Allen Show. This helped Baker’s show with a primed audience, but Fred, who often tinkered with his scripts right up to air time, habitually ran over his timeslot. One night, just after the second sponsor’s spot, Phil Baker barged onto Fred’s show, claiming that he had been keeping track of all the times that Fred ran long, and to date Fred owed Phil fifteen minutes. Therefore, he was starting Take It Or Leave It right then. Allen and company went along with the farce, even though Fred was famously bitter against quiz shows. Of course, the whole thing was a setup in a similar vein as the Jack Benny/Fred Allen Feud, and like the feud it boosted ratings for both shows. In 1950, Take It Or Leave It was retooled as The $64 Question, and the hosting duties rotated between Baker, Gary Moore, and Jack Paar. By the end of 1951, Paar was the only host. Phil Baker did take a stab at Television, hosting the pilot for the quiz show Who’s Whose, where the panel tried to determine which of the contestants was married to the guest. The show was canceled after one episode. Baker was married to Danish model Ingraad Erik. In 1960, the couple moved to Copenhagen where Baker died in 1963. On February 8, 1960, just a short time before the move to Denmark, a Star on the Hollywood Walk of Fame was dedicated at 6247 Hollywood Blvd to honor Phil Baker’s contributions to Radio. The Star is co-located with Stars honoring June Knight and Hedy Lamarr. This collection includes Phil Bakers guest appearances on various programs, such as Burns and Allen,Command Performance, Duffy's Tavern and Jack Benny, as well as a few episodes of Take It or Leave It, a quiz show that he hosted from 1941 through 1947. Be the first to comment on "Phil Baker"